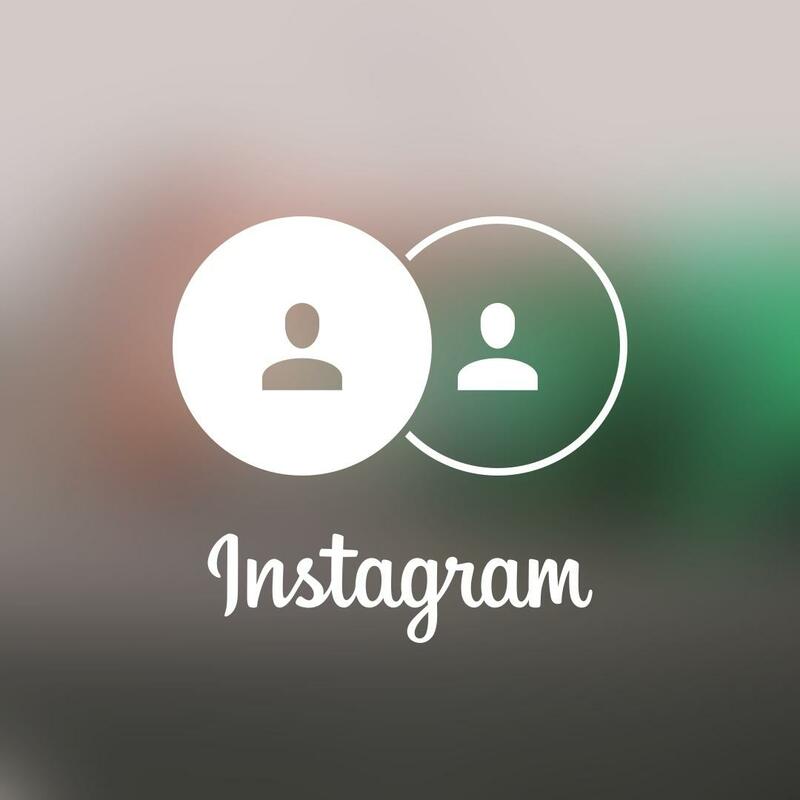 Instagram is a social platform that year after year brings us new updates designed to amaze us. One of the platform’s many options allows its users to have multiple accounts. Something that a few years ago was impossible to do. Now, Is this feature really useful? Well, think of it like this. 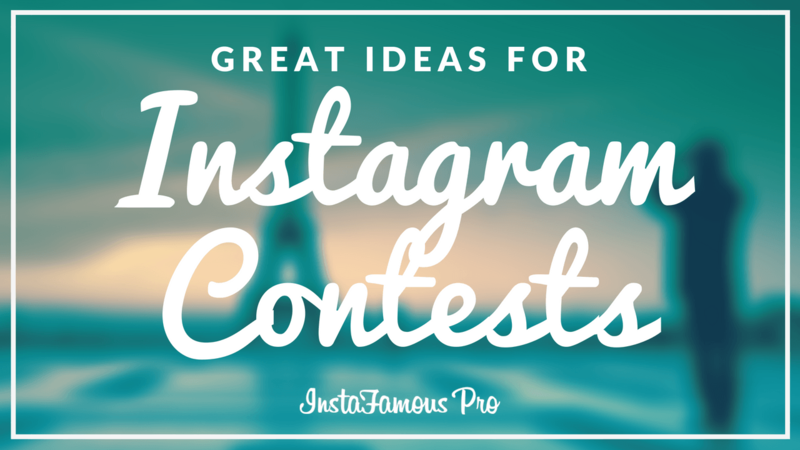 Many people love to use Instagram, they love to post their moments and have a place to share their pictures. However, a bunch of those people also happen to have businesses. So as you might understand, it is important to separate one’s personal life from work. 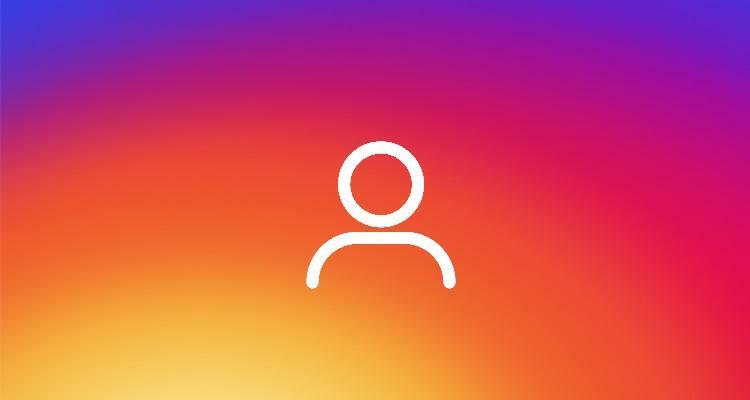 Instagram’s multiple account feature allows its users to have the power they need to do just that. 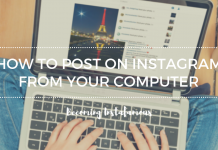 Now let’s see what you need to do to create an additional Instagram account. 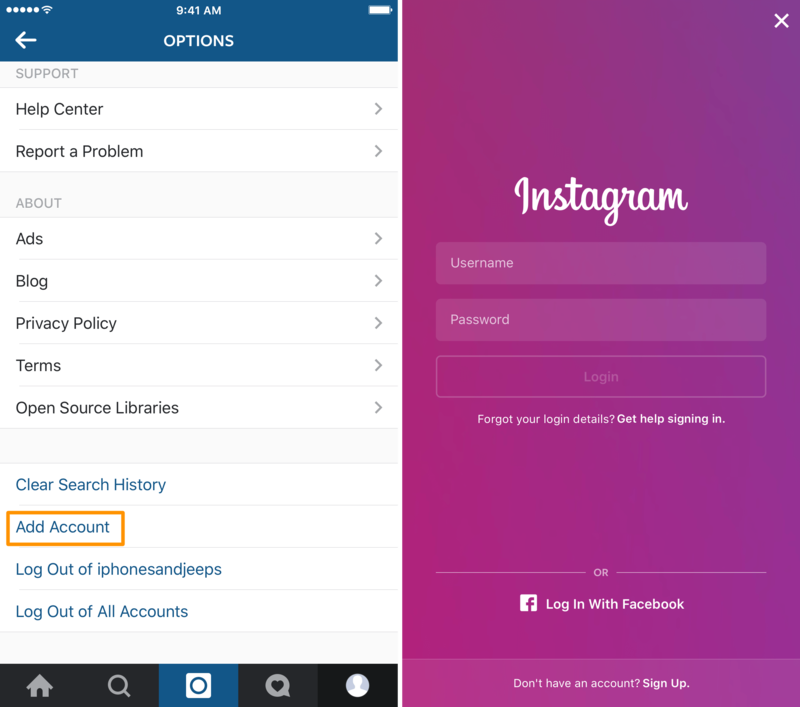 A few years ago people needed to download an external app to have more than one Instagram account. However, since 2016 the photo-sharing app launched an update in which users could do just that from within the platform. Such update made and continues to make the task of creating an extra Instagram account super easy. 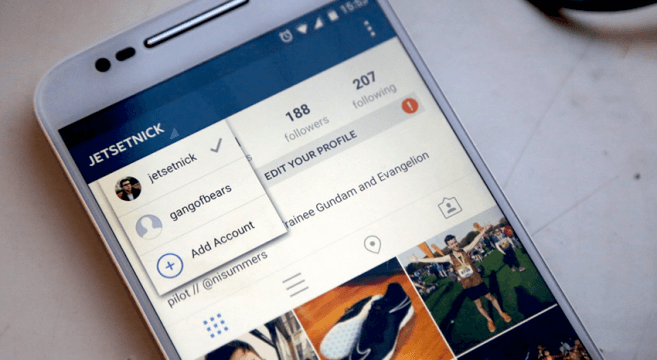 First, you need to open Instagram and enter to your profile. 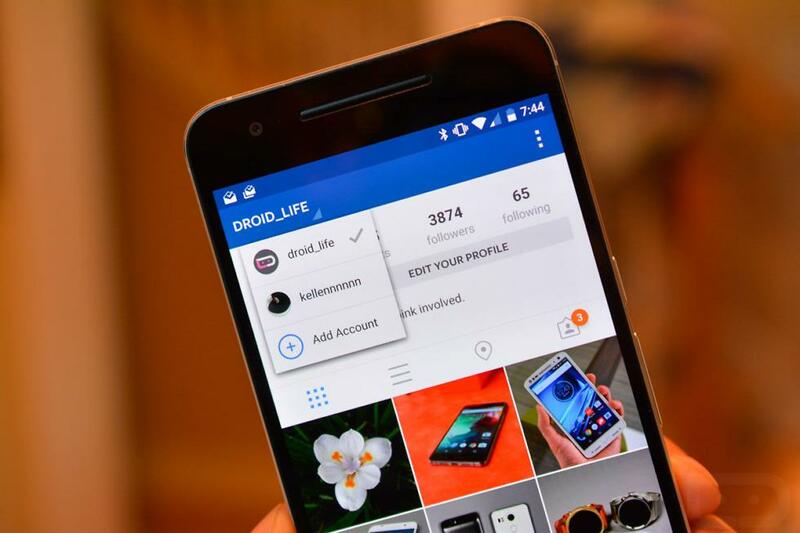 Once you are on your Instagram profile all you need to do is to select the options menu and scroll down until you find the option add account. Tap it and it will redirect you to the Instagram login screen. If you already have an account you want to add, you just need to type the user and password. Otherwise, you can go to the bottom section of the screen and tap where it says: Don’t have an account? Register. As you can see creating a second Instagram account is a piece of cake. Now you can have a profile where you can share your life with your friends and another one to show your work, business, or brand. After you create a new Instagram account, the profile icon on the bottom right stops being the one we usually see by default. Instead, it will show the photo of the profile that is being used at that moment. How To Switch Between Accounts? Before we go, you still need to learn how to switch between accounts. To do so, select the photo on the bottom right of your Instagram profile and keep it pressed for a couple of seconds. Doing so will take you to a screen where all your accounts will be shown, just select the one you want to use and voilà. You really make it appear really easy together with your presentation but I in finding this matter to be really one thing that I think I’d by no means understand. It kind of feels too complex and very wide for me. I’m having a look forward on your next post, I will attempt to get the grasp of it!